So you’ve taken on the challenge of exploring the world backpacker-style. 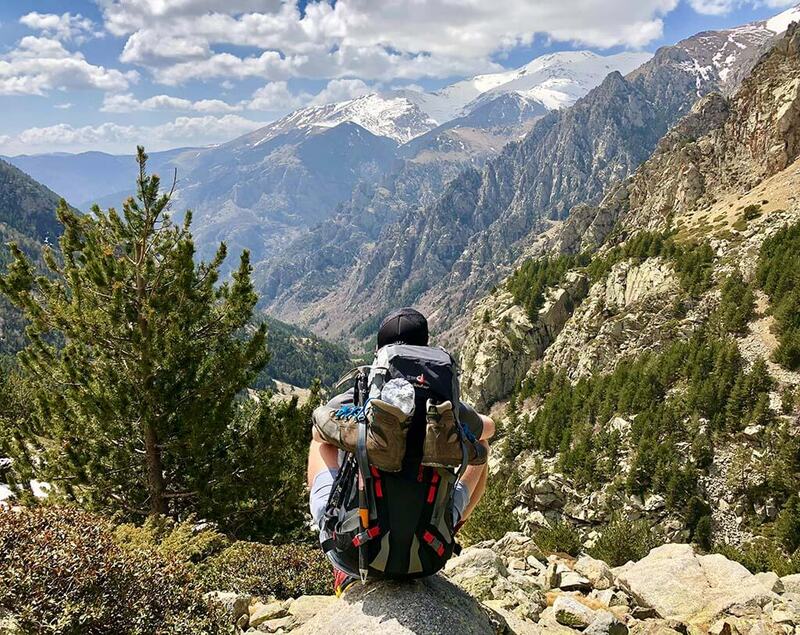 The thought of a trek or hike in exotic destinations without putting a dent on your bank account is a traveler’s dream, but setting off without a plan in hand is a recipe for disaster. 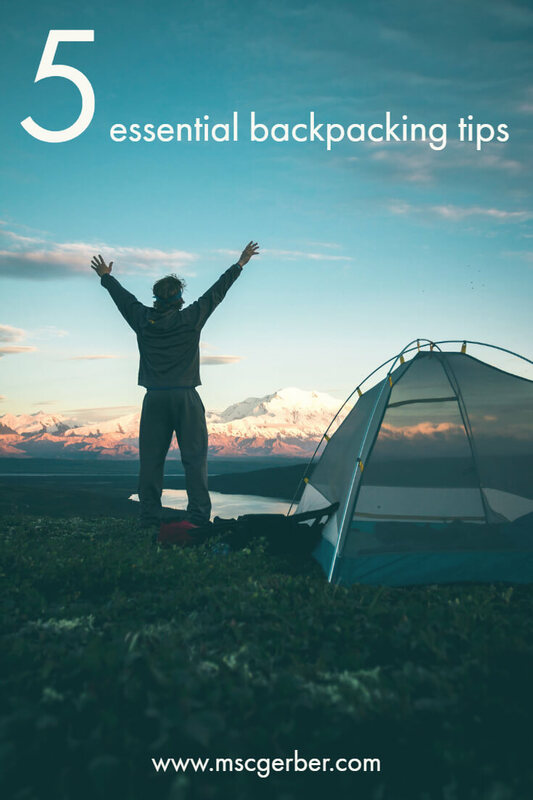 From packing light to managing your expenses, these backpacking tips for beginners offer quick and easy insights for a stress-free, fun-loaded, and budget-friendly expedition! 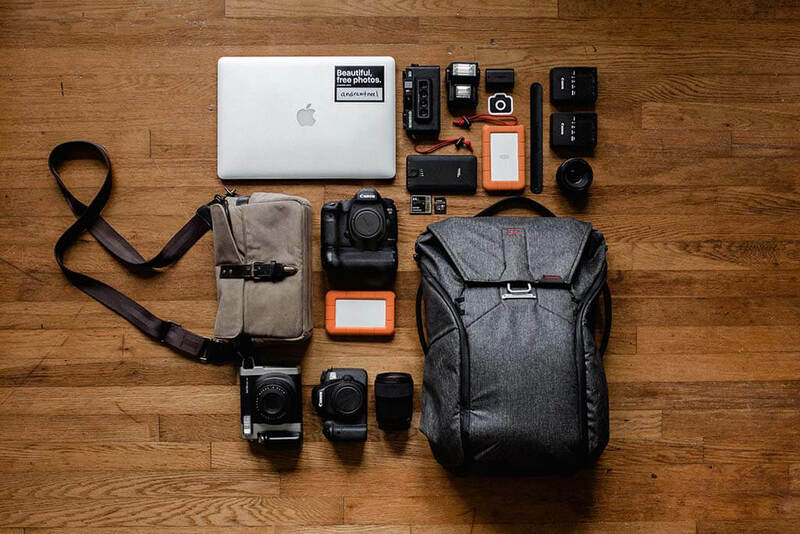 Find out what photography equipment I use on my journey! Backpacking for the first time? A difficult trek can give you a miserable time, while a hike that is too easy can give you more time to explore the surrounding area. If you’re a backpacking neophyte, opt for an easier backpacking destination instead. Pick a place that’s closest to home or consider asking the opinion of more experienced backpackers. Try to select well-traveled trails or popular camps where you can seek the help of nearby backpackers when you run into difficulties. To get great sleep, consider insulation. A closed-cell pad is more affordable but provides a firm surface. A self-inflating pad offers the best balance between value and comfort. Remember, ultra-light backpacks may offer the comfort of a lightweight feel, but they can be more uncomfortable due to the lack of padding. Make sure your backpack fits comfortably. If you’re tagging along with someone on your adventure, consider bringing a two-person tent instead of two one-person tents. It is more economical and significantly weighs lighter. Since you’re setting off with planned meals, you already know what cooking tools to use. Get most of your kitchen items from your local thrift shop or your own kitchen, and just pack the pots, plates, cups, and utensils that you really need. 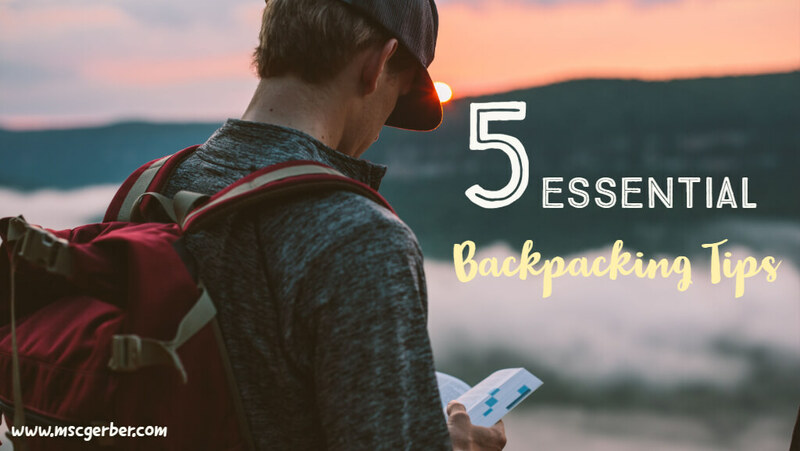 Special backpacking clothes will work wonders, but they are unnecessary for your first trip. Go through your athletic wear and opt for choices that are quick-drying and moisture-wicking. Options such as polyester or nylon are great choices. Warm days usually culminate in cold nights, so make sure to bring base layers to warm you up. Extra insulation such as gloves, a hat, a lightweight pullover, and a thick vest can ward off the cold. Should it rain, come prepared with a waterproof jacket and rain pants. When packing, don’t just ram everything inside your backpack. Efficient packing provides you with more space and less hassle when it’s time to retrieve your stored equipment. For good measure, keep bulky items in your bottom zone, backpacking essentials that you frequently use in your accessory pockets, denser and heavier items on your core zone, and bulky essentials that you need on the trail on the top zone. Make sure that weight is equally balanced on all sides and make use of every nook and cranny possible. Here’s a great backpacking budget tip for beginners: head to the nearest grocery for everything you need for breakfast, lunch, and dinner. Freeze-dried food is a great option, but they can be very expensive. Consider bringing packaged noodles and rice meals for dinner, trail mix or high-protein candy bars for lunch, and cooked entrees like oatmeal and pancakes for breakfast. Canned foods may seem like a great option, but they can be very heavy and leave you encumbered.